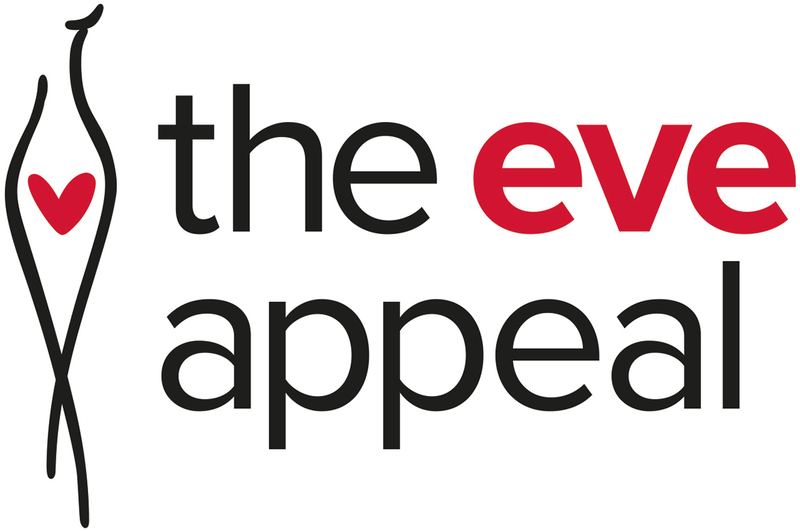 Each and every gift to The Eve Appeal is a gift to the fight against gynaecological cancers. With your support we can continue to raise awareness into all five gynaecological cancers and fund innovative medical research into risk prediction, early detection and prevention of female cancers, with the aim of saving women's lives. There are several ways you can make a donation – and we are very grateful for all gifts.